What Do Buyers Really Look for When Choosing a Home? If you’re a homeowner, take a minute to think about what motivated you to purchase the house you’re currently living in. Was it the neighborhood, the size of the home and surrounding property, or certain unique features that other properties you looked at simply didn’t have? While no two home buyers are exactly alike, there are a few critical factors that rise to the top of the list during the decision-making process. There are also various key property features that tend to capture the attention of prospective buyers and may make them more likely to submit an offer. Price — Most buyers and their real estate agents will establish an acceptable price range based on the buyer’s budget and financial situation and will limit their search to homes that fall within these parameters. Condition — The typical buyer will shy away from homes that need extensive repairs or show signs of neglect. However, some will consider a “fixer-upper” home that has potential as long as they can purchase it at a bargain price. Location — Prospective buyers want to know if a home is within easy commuting distance of their workplace and close to amenities such as shopping centers, entertainment venues, restaurants and possibly public transportation. Couples with children are also likely to evaluate the quality of the school district where the home is located. Know the market, and price your home accordingly. The real estate market is renowned for its almost constant fluctuations. If the current demand for homes in your area is high, it could result in a bidding war for your property, allowing you to increase your asking price. Conversely, a slow housing market will likely require you to lower your price just to generate interest. Maximize the condition. Cleaning up the yard or painting the exterior will enhance your home’s curb appeal and attract more prospective buyers. Likewise, remodeling an old, ugly bathroom or replacing the carpet will make the inside if your home much more inviting. In general, do whatever you can to improve the condition of your home. Add features from the list above. Incorporate some of the extra features from the list above if feasible. Weigh the cost of the addition against the additional amount it can bring when selling your home to ensure the cost-effectiveness of the project. For instance, buyers are willing to pay as much as $2,500 more for a home with central air conditioning and up to $2,000 for hardwood floors. 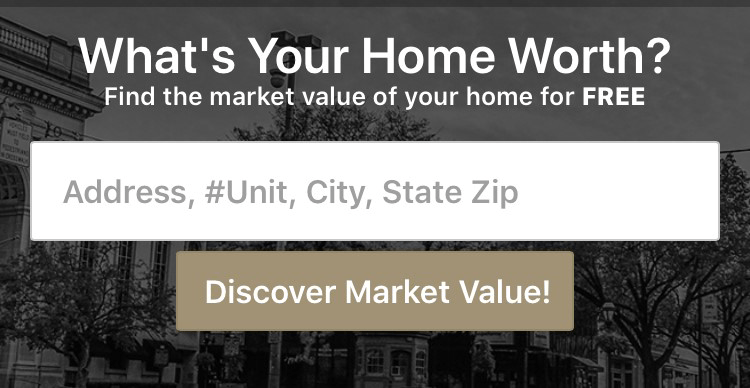 Contact CENTURY 21 Core Partners for more useful tips for selling your Central PA or Northern MD home.